Teaching in Finland can be done on a free lance basis, or by sponsorship from a school, training center, or University. EU citizens usually receive preference for job placement. 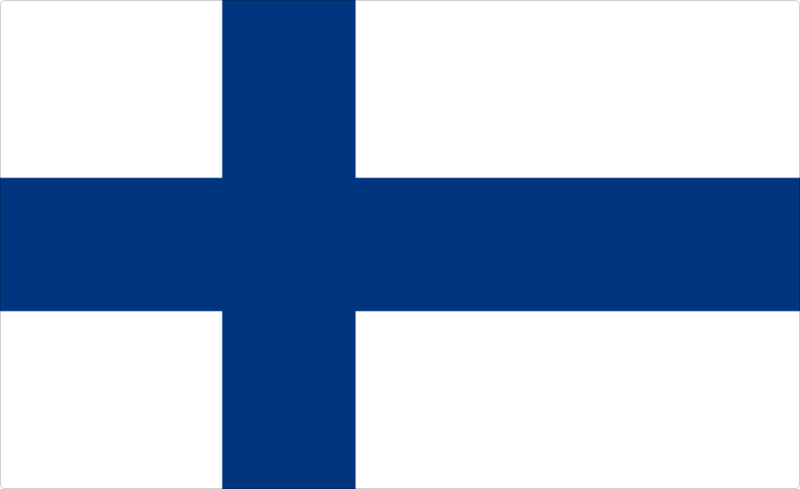 The Republic of Finland is one of the Nordic countries. Situated in Northern Europe, it shares land borders on the Scandinavian Peninsula with Sweden to the west, Russia to the east, and Norway to the north while Estonia lies to its south. Finland is bounded by the Baltic Sea, with the Gulf of Finland to the south and the Gulf of Bothnia to the west. The Aland Islands, off the southwestern coast, are an autonomous, demilitarized administrative province of Finland. Stress and anxiety: could the best cure be embracing negativity? ?Sielunmaisema: the Risto Rasa Project? TESOL Certification for Teaching English to Speakers of other Languages in Finland.